Seamless textures tile infinitely without visible seams. Also known as bitmap patterns, seamless patterns, tiled backgrounds or seamless tiles among a long list of names. At right is a technology pattern with four individual seamless tiles. The lower right piece has been moved slightly to show how pieces fit together. Pattern edges blend perfectly with adjoining pieces! This allows you to fill any sized area from a business card to a vehicle wrap with the seamless texture of your choice. Seamless textures are not operating system dependent (PC, Mac, Linux, 32-bit, 64-bit, etc.) and work in all versions of any software that supports seamless textures/patterns. You can get high-resolution seamless textures in the Pro collections or download lower-resolution seamless textures in the value-priced Lite collections. All seamless textures collections are available to download as soon as the purchase process is completed. 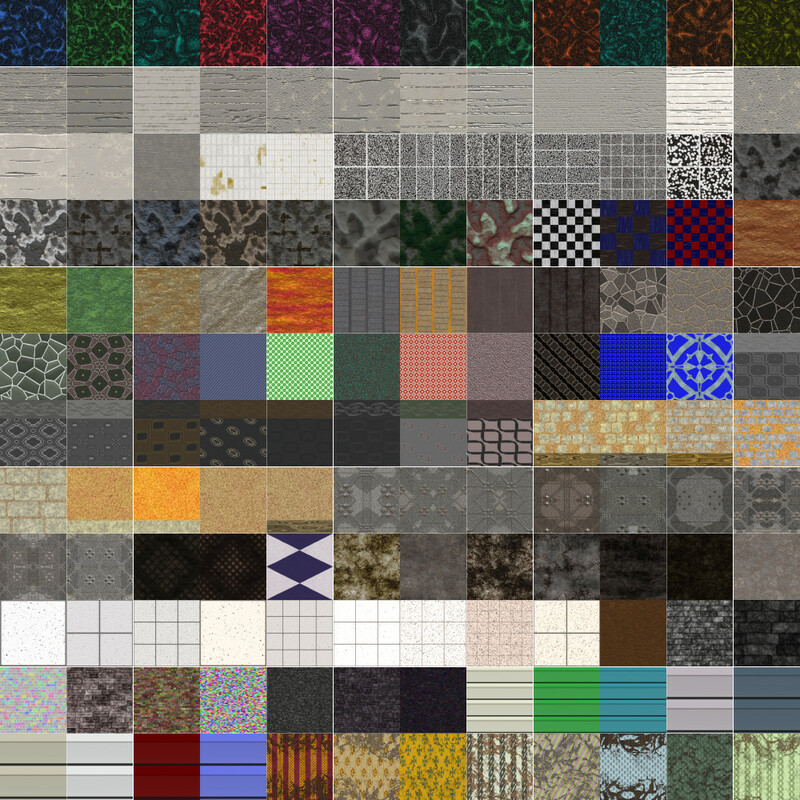 View All Seamless Texture Collections! Seamless textures can be used for Web page backgrounds, desktop backgrounds or the background of a flyer. They can also fill any graphic object of any size without seeing any seams! High-resolution versions are included in the pro collections so you can use them for the background of a billboard or to fill large areas of vehicle wraps. Anywhere you want to fill an area with a textured pattern, you can use a seamless texture. Most popular graphics software supports use of seamless textures. That includes Adobe Photoshop, Adobe Illustrator, CorelDRAW, Corel PHOTO-PAINT, Xara Designer Pro and more. Seamless textures can also be used in 3D software such as Blender, Cinema 4D, Bryce 3D, 3DS Max, Maya, Lightwave 3D and more.